This post is part of a campaign through Blueprint Social. I received product and compensation for this post, and all opinions are 100% mine. 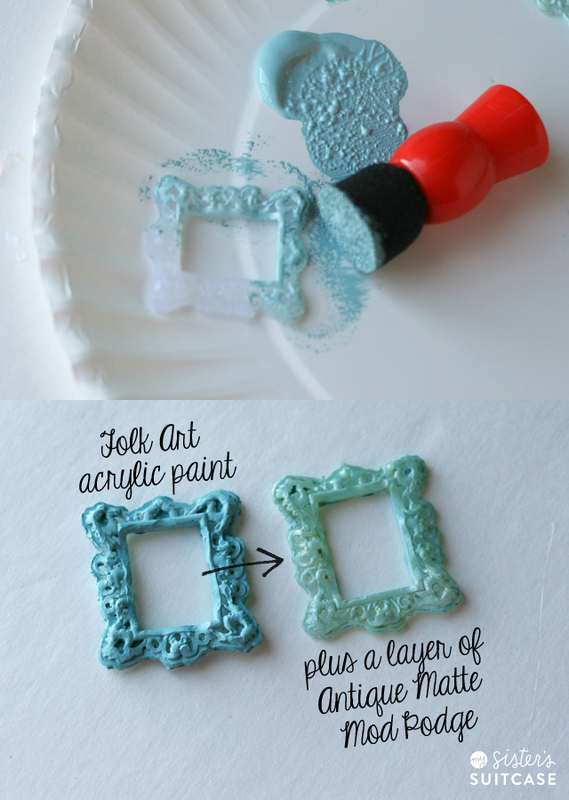 If you’ve ever done any sort of crafting, you know how awesome hot glue is. In my opinion hot glue is the go-to adhesive that can do or fix (almost) anything. That’s why I’m so excited to share a brand new crafting tool that’s just as easy to use. 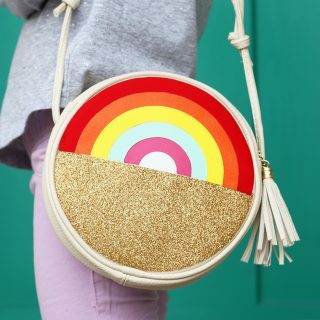 It’s called Mod Melts – from the Mod Podge brand. 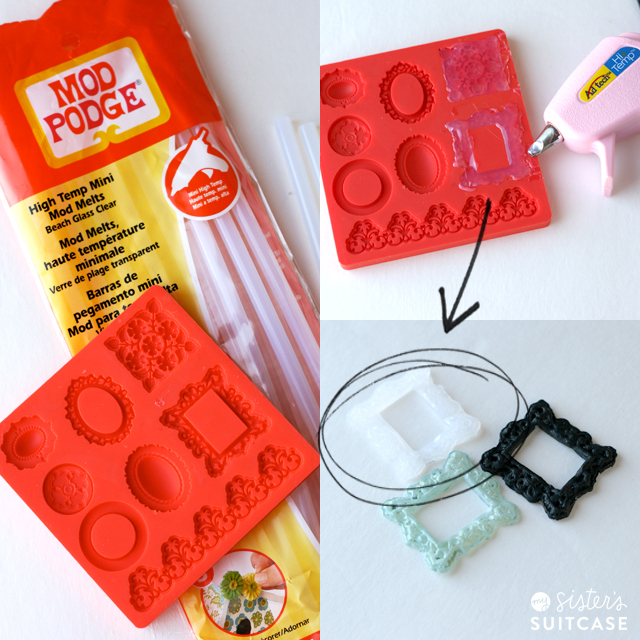 This new product from Mod Podge is specially formulated to be used with a high-temp glue gun and decorative silicone molds. Simply insert the Melt stick into your glue gun and fill up the desired mold. Don’t worry if it’s not perfect, you can trim it when dry. When the melt has cooled completely (about 10 minutes) it will easily pop out of the mold. I used scissors to trim the excess before painting. These Mod Melts can be painted and embellished using acrylic paint, Mod Podge, glitter, alcohol inks, even nail polish! I love that they are so versatile! I started by painting with a sponge dauber and then decided to get a little more paint inside the details with a small paintbrush. Next I applied a coat of Antique Matte Mod Podge to give the color a little more dimension. Isn’t the effect neat? As soon as I saw how these mini-frames turned out I thought they would make great label holders! So I typed a few sizes of labels and printed them until I got the perfect fit. These are laminated and hot-glued (see, I love it!) to the backs of the frames. 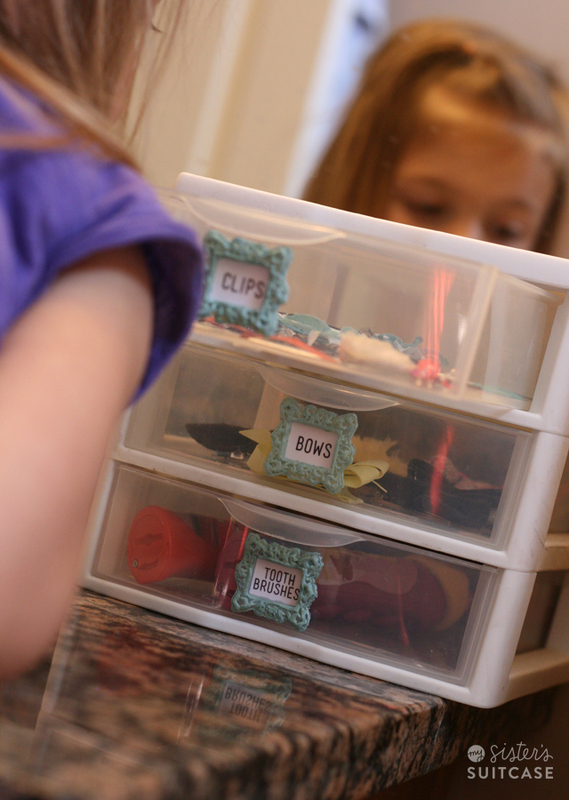 Just a small touch, but it adds so much to these drawers that hold all my daughter’s hairclips and bows. Of course I couldn’t stop there, so I made a set of clips for the fancy new Clip Drawer! These were painted with my favorite mint green nail polish. I like the glossy look the nail polish has! Check out these other great Mod Melts Projects! 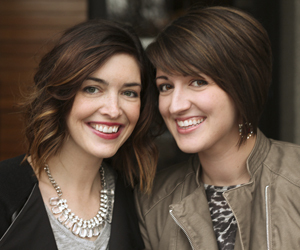 This post is part of a blogger campaign through Blueprint Social. I was given product and compensated for this post, and all opinions are 100% mine. What a great use of the frame mold! Love it! So neat! After drying are they stiff or bendy/rubbery? Hi. Just wanted to stop by and let you know of a giveaway for a gift certificate to the opening of my new Etsy Shop: Daisy Pink Wish………if you have time, please visit………we would love to see you enter! 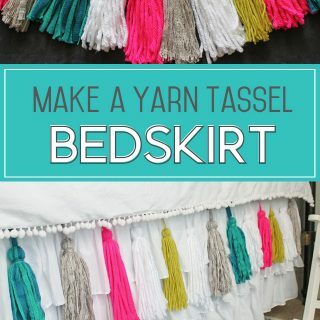 I can always use more organization tips – fun idea! So fun…. I always love to see new products! Thx for sharing! I love the effect with the antique Modge Podge. I. Am. Thrilled! I have the same Mod Melts molds already. My house is *full* of the same plastic drawers. I have more paint, nail polish, glitter, and alcohol inks than I know what to do with. 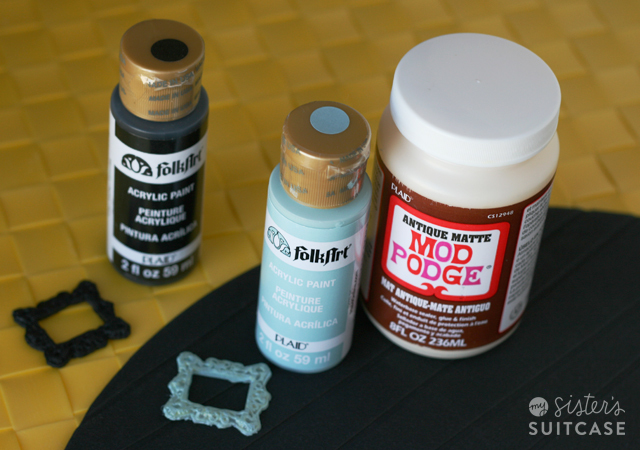 I have a plethora of Mod Podges to use as a top coat. (Mod Podge comes in these great little pots for people who want to have all sorts on hand – fabric, paper,, outdoor, sparkle, gloss, matte…) Lord knows I have scissors and more than one high temp mini glue gun. 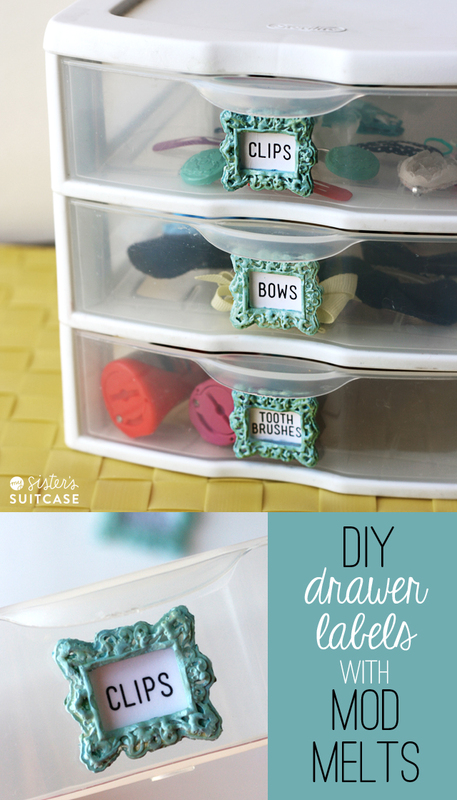 However, I never thought of making label holders (or labels) – but this is a MAGNIFICENT idea!! 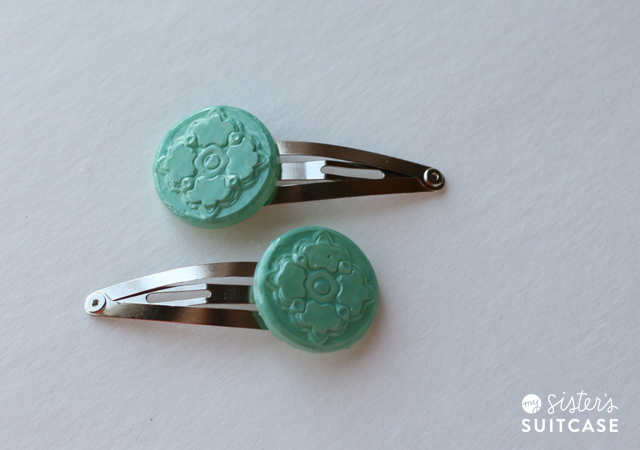 I can only imagine how much these little holders will dress up my hoard of plastic drawers. YAY!! You solved a problem I didn’t even know I had – these are SO much better than just writing on the drawer with Sharpie. (No matter how many cute symbols or doodles you add, it’s still just Sharpie on a plastic drawer!) I am off to make these right now. So clever. A wonderful addition – THANK YOU! !